Yes, it’s March Madness time. The time where everyone who attended a popular college magically becomes a basketball fan. Google is getting into the college basketball mix with some fun initiatives this year, led by some Google+ interaction, Google Earth tours of stadiums, and handy search tricks. First things first, the company has projected its winner based on the thing it knows the best, search volume. 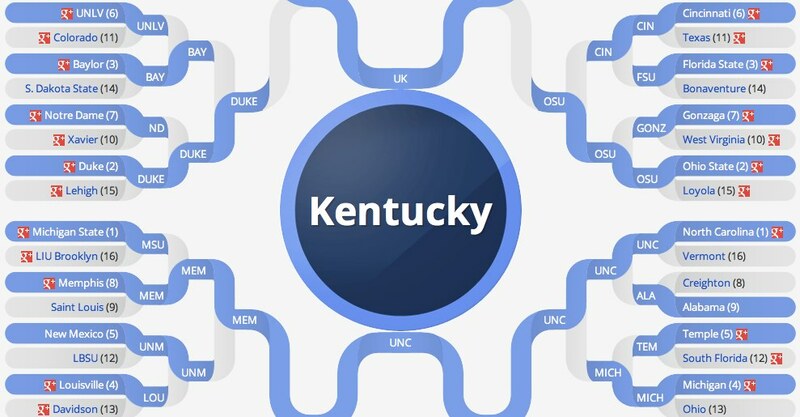 According to Google, the NCAA Tournament winner will be (drumroll), Kentucky. I’m not going to agree or disagree, but we’ll definitely revisit its picks when the tournament is all said and done. Head on over to its projection page and you can see the road to the championship supported by which teams are Googling the most. To follow your favorite teams on Google+, the team has created a circle of all of the teams who have a page. Feel free to follow all of them, but prepare yourself for a stream full of “ra ra”. Additionally, ESPN will be hosting live hangouts on Google+ throughout the entire tournament starting on March 21st with Doug Gottlieb as your host. This is a pretty big deal for Google as I think that hangouts can become a bigger part of the TV watching experience, allowing viewers to interact directly with on-air personalities. 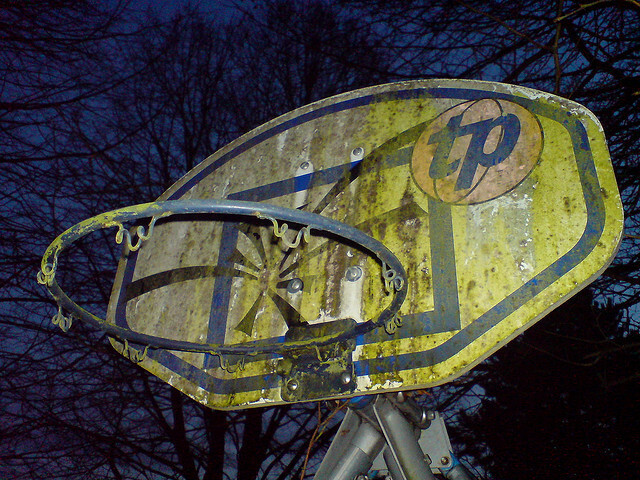 That’s quite a commitment to March Madness for any company, I’d say. This campaign reflects Google’s new focus on social, as well as bringing all of its assets together in harmony. With Google+, search, Earth, and YouTube, you’re getting an early look at how integrated all of Google’s services will be moving forward.